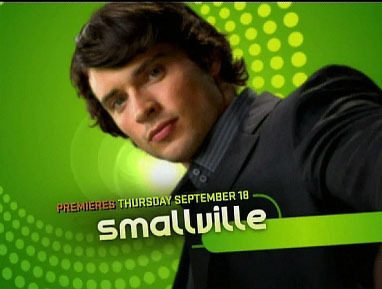 Erica Durance and Tom Welling चित्रो From The CW's Promo For The New Season. . Wallpaper and background images in the Clois club tagged: clark lois clois smallville kent lane true love erica durance tom welling. This Clois photo contains टेनिस खिलाडी, टेनिस खिलाड़ी, टेनिस समर्थक, पेशेवर टेनिस खिलाड़ी, प्रो टेनिस, and टेनिस रैकेट. There might also be चित्र, headshot, closeup, हेडशॉट, and क्लोज़अप.